 Dream of Wild Health hosts a number of events throughout the year. Each summer we host three feasts. Two feasts are to celebrate our youth completing program and one feast is to celebrate the harvest. We also host a number of community classes, events, and food demonstrations. Check here for our most recent and upcoming events.